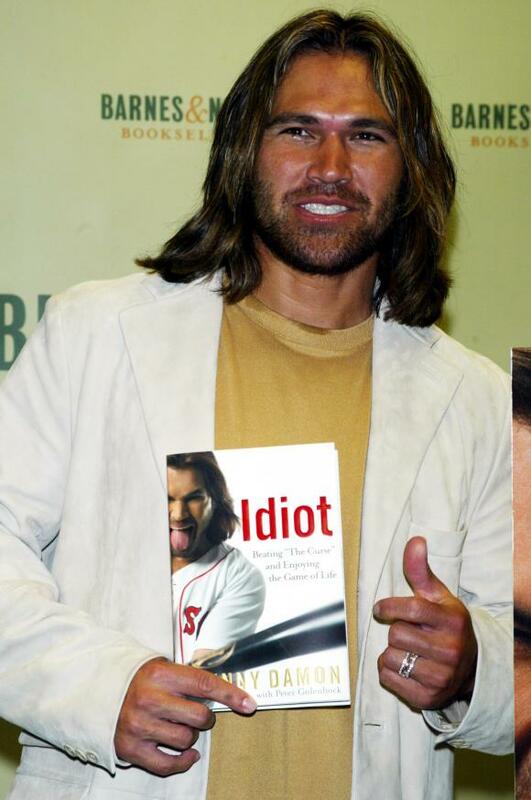 This is the actual quote from Johnny Damon. I’m speechless. Except for this: Looks like Jesus, acts like Judas, throws like Mary. You are currently browsing the archives for the idiot category.